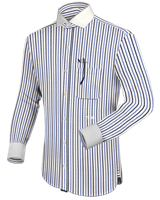 At Seams Easy we use our professional skills, honed over 30 years as well as many traditional techniques to offer men a great tailoring and seamstress service. Tailoring is a very skilled craft that takes years to master from sleeves to body length of jackets, to trousers length and adjusting waistlines we will make your alterations no matter how small. 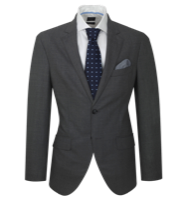 As with our ladies alterations in Milton Keynes our gents alterations benefit from a personable approach with all consultations and fittings in privacy. Re-size by taking them in or out. 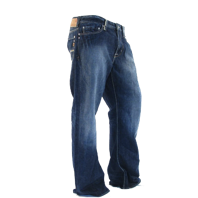 Jeans and casual wear for men can be altered in a multi due of ways. If its not below chances are we still do it. So give us a call. Shorts and many other items of sports and casual wear can also be altered as above. Seams easy offers Mens clothing repairs in Milton Keynes at an affordable rate. Contact us for a quote. 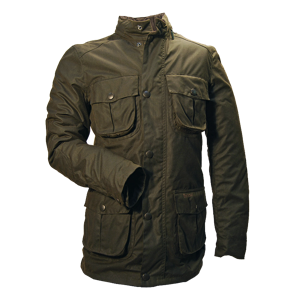 Mens coats and Mens jackets can be altered or repaired in the ways shown below. Complete Re-size by taking them in or out. We know that when it comes to sewing many men are a little embarrassed and don't really know what to ask for. So please, If you are unsure just ask! we will point you in the right direction.